As you may have noticed yesterday, the field needs to be re-lined. 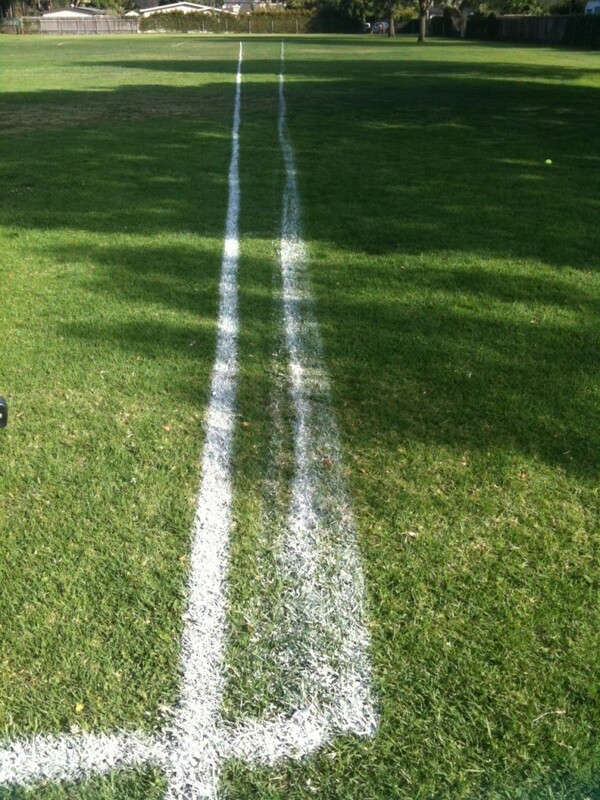 Amanda has come to the conclusion that she is not gifted in the way of spray painting a straight line. SO, we need some volunteers who would be willing to help Jeff Chandler out with the measuring tape and diagram sometime in the next week. Please contact Jeff Chandler at JChandler@lymtech.com.